The back is a complex system consisting of the spinal cord, vertebra and discs that are surrounded by sensitive ligaments, muscles and tendons. This is why back pain is the most common complaint of car accident victims, but we treat all kinds of auto injuries with gentle, natural chiropractic care. However, a special interest of our team at Bakke Chiropractic Clinic is accident and injury chiropractic in Tacoma. Even impacts of less than 5 mph can cause an injury, and several of them such as bulging and herniated discs, spinal subluxations and soft tissue bruising (common in whiplash) don’t immediately cause pain. You won’t know the extent of your injuries unless you get examined right away. If our comprehensive testing indicates an injury, we can begin treatment right away. Delaying treatment can exacerbate your symptoms and your injuries. Our Tacoma Chiropractor is also happy to cooperate with any physicians, doctors and insurance adjuster claims that may result. Beyond back pain, neck pain, sore muscles and tingling in your extremities, many car accident injuries cause a symptom known as sciatica, which causes numbness in the buttocks and legs. These symptoms result from a number of injuries that commonly result from auto accidents in Tacoma. Herniated discs occur when discs rupture and the cartilage inside them protrudes between the vertebrae. Soft tissue tears and bruising are common occurrences during auto impacts and often result in neck pain caused by whiplash and flexion fractures, especially when passengers are wearing seat belts. Soft ligaments, muscles and tendons in the vertebra can stretch, swing side-to-side and tear causing transverse process fractures. Vehicle collisions often result in dislocation fractures and typically cause excruciating pain fairly quickly. Accident patients are seen ASAP, and our chiropractor in Tacoma begins his consultation and diagnostic exams. These may include x-rays, magnetic resonance imaging (MRI), or a cat scan (CT scan). Our modern technology allows us to specifically identify the sources of motor impairment and physical injuries to the spinal cord, discs and any bone fractures, so we can treat you accordingly. 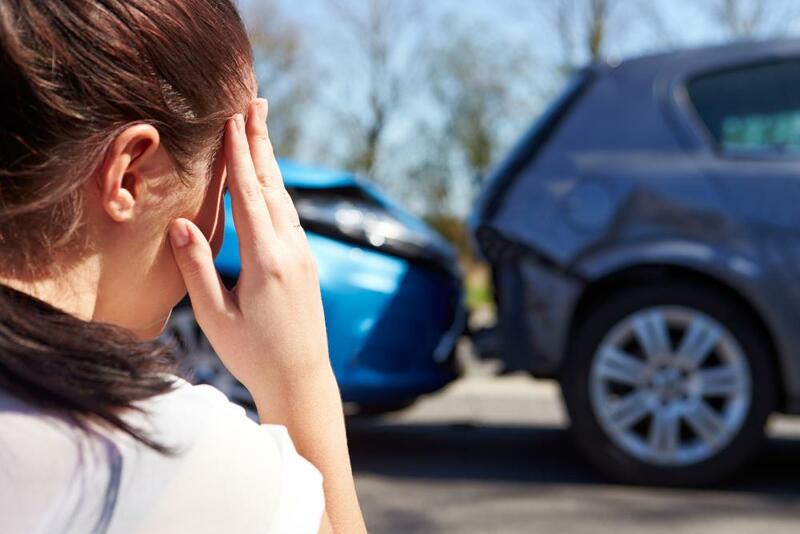 After diagnostics, we will customize a treatment program specifically designed for your auto accident injuries. Our gentle and holistic approaches include manual and tool-assisted chiropractic adjustments. Our chiropractors proficiently perform the Gonstead Technique, the Palmer Package, and drop-table Thompson techniques that realign the spine to promote pain relief and healing. We also use the Active Release and Cox Techniques to help break up scar tissue and take pressure off discs resulting spinal injuries. Bakke Chiropractic Clinic in Tacoma, WA offers extensive rehabilitation therapies including corrective exercises and postural techniques to help you regain strength, balance and flexibility while you heal. We complement our rehab treatments with cryotherapy, cold laser therapy and therapeutic massage including HydroMassage. If you’ve been in an auto accident, contact Bakke Chiropractic Care at 253-472-3365, and get the relief and support you need right away.